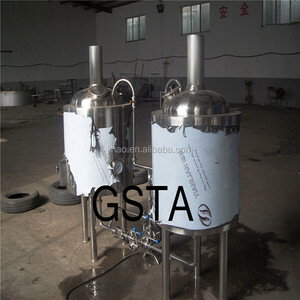 Brewkettle, steam heating jacket, inner steam heating deivce; natural gas direct fire e. The buyer needs to pay the fees for our engineers, such as salary, visa, round air ticket, food, hotel, safety etc. 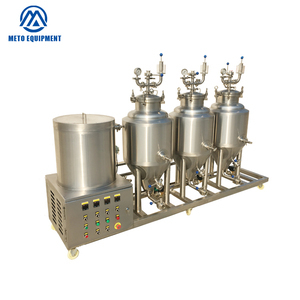 2) The Warrant of our equipment is 12month; we will supply after sales service for the whole life of the equipment. 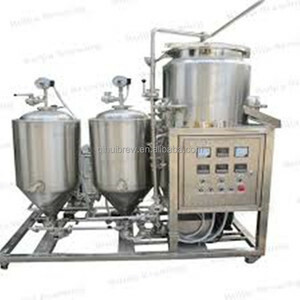 14 YRS Prettech Machinery Manufacturing Co., Ltd.
Alibaba.com offers 31,468 micro brewery equipments products. About 87% of these are fermenting equipment, 11% are other beverage & wine machines, and 1% are filling machines. 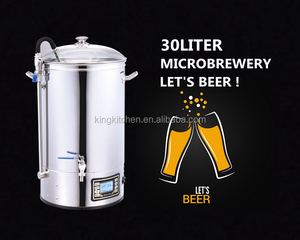 A wide variety of micro brewery equipments options are available to you, such as free samples, paid samples. 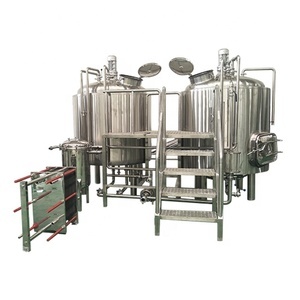 There are 31,468 micro brewery equipments suppliers, mainly located in Asia. 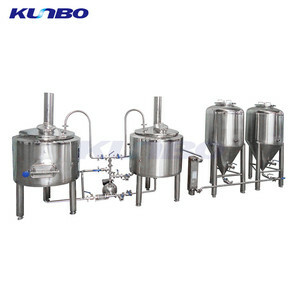 The top supplying country is China (Mainland), which supply 100% of micro brewery equipments respectively. 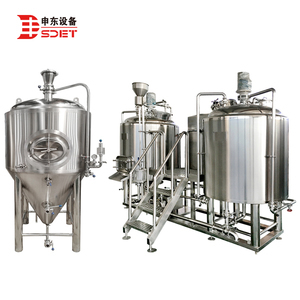 Micro brewery equipments products are most popular in North America, Domestic Market, and Northern Europe. You can ensure product safety by selecting from certified suppliers, including 16,739 with ISO9001, 3,760 with Other, and 2,614 with OHSAS18001 certification.